Get a great deal on the Case-Mate Tough Case for iPhone. Today, and today only, you can get it from the iDB store at a 52% discount. 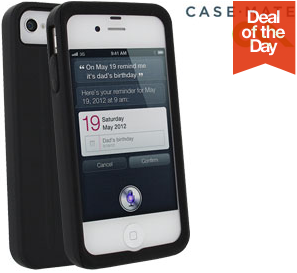 "Deal of the Day: 52% off the Case-Mate Tough Case for iPhone" is an article by iDownloadBlog.com.